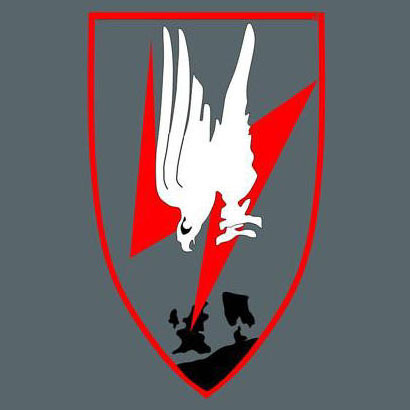 Formed 30 Sep 1942 at Döberitz. Reduced to 1./NJG5 on 30 Mar 1945, when Stab I., 2. and 3./NJG5 was disbanded. * 3./NJG5 was detached to Völkenrode in Autumn 1943. Reduced to 4./NJG5 on 30 Mar 1945, when Stab II., 5. and 6./NJG5 was disbanded. * 4./NJG5 was detached to Greifswald, at least between Jul 1943 and Jan 1944. ** detachments at Twente, Chateaudun and Hagenau. *** 5./NJG5 was stationed at Krakau in late 1944. 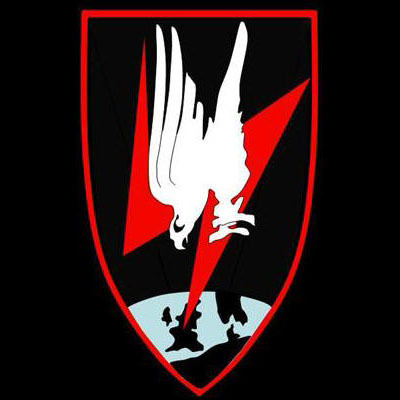 7./NJG5 was disbanded Apr 1944, but was reformed again in Aug 1944. Reduced to 7./NJG5 on 30 Mar 1945, when Stab III., 8. and 9./NJG5 was disbanded. * detachments at Greifswald (9./NJG5), Kolberg, Werneuchen, Konigsberg-Neumark, Parchim and Mainz-Finthen. ** detachment at Lüneburg in Nov 1944. On 1 Aug 1943 Stab IV./NJG5 became Stab I./NJG100 and 10./NJG5 became 1./NJG100. Stab IV./NJG5 and 10./NJG5 was reformed 1 Aug 1943 in Brandis and Erfurt-Bindersleben. Reduced to 10./NJG5 on 30 Mar 1945, when Stab IV., 11. and 12./NJG5 was disbanded. 1. Schwarm 1./NJG5 existed Dec 1942 - Aug 1943, and then became 1. Schwarm 1./NJG100. * 10. and 12./NJG5 flew operations in Russia during January 1943. Both moved to Bryansk and Orel in June 1943, for Operation Citadel. Was divided into several detachments in Jul 1943, and operated under Luftflotte 6 in the Smolensk-Bryansk area and under Luftflotte 4 in the Poltava-Stalino area. ** detachments at Erfurt-Bindersleben and Vechta. *** detachment at Stubendorf between Jun 1944 and Aug 1944. **** 10./NJG5 detached to Praust in Oct 1944. Formed Jun 1944 in Konigsberg-Neumark from parts of NJG5. In Dec 1944 redesignated 16./NJG5, but on 1 Jan 1945 became Stabsstaffel/NJG5.